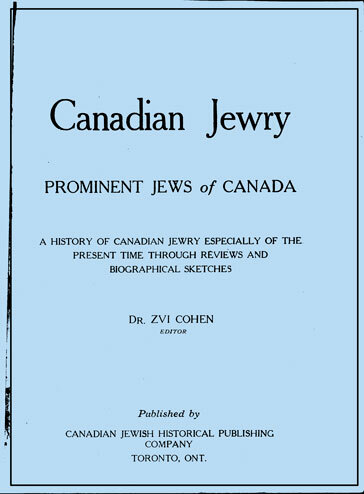 THE following book is a wonderful resource for genealogists who are researching particular families that were in Canada in the early 1930s, and anyone interested in the history of the Jewish community in Canada up to that era. 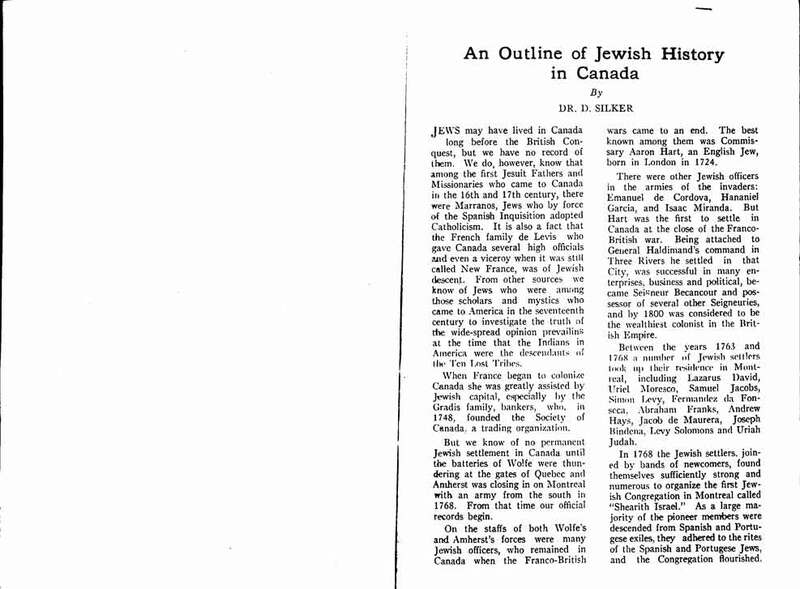 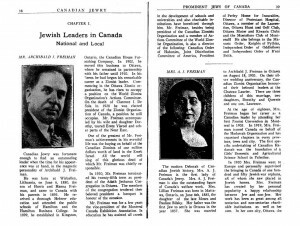 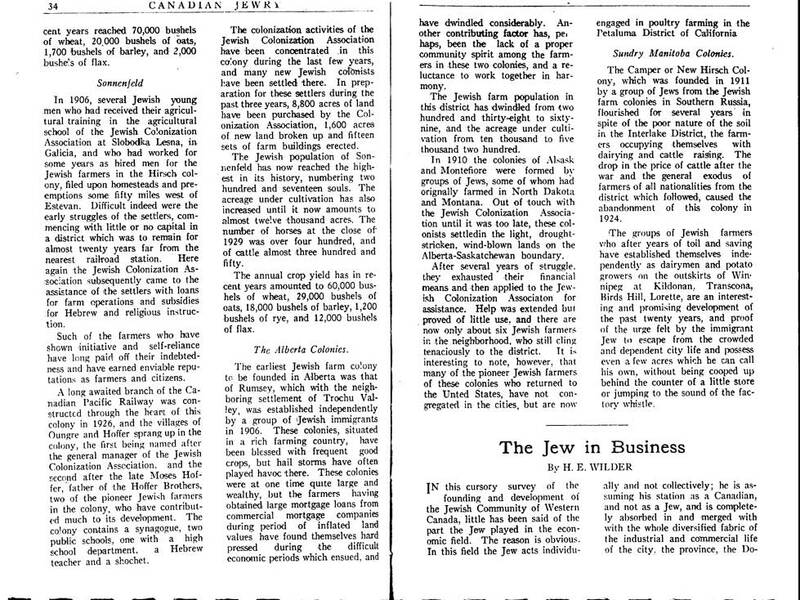 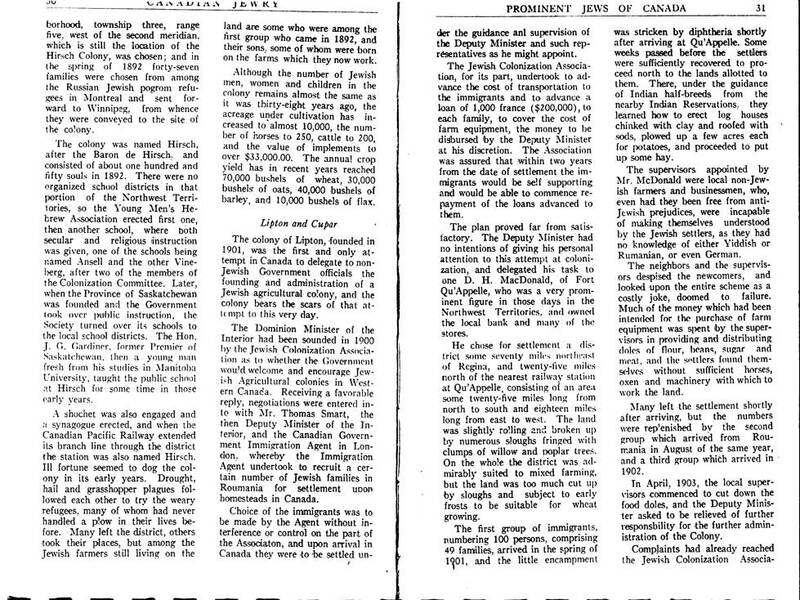 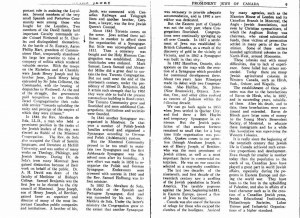 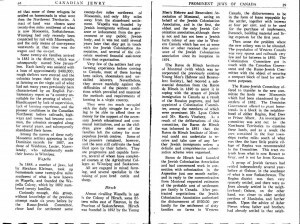 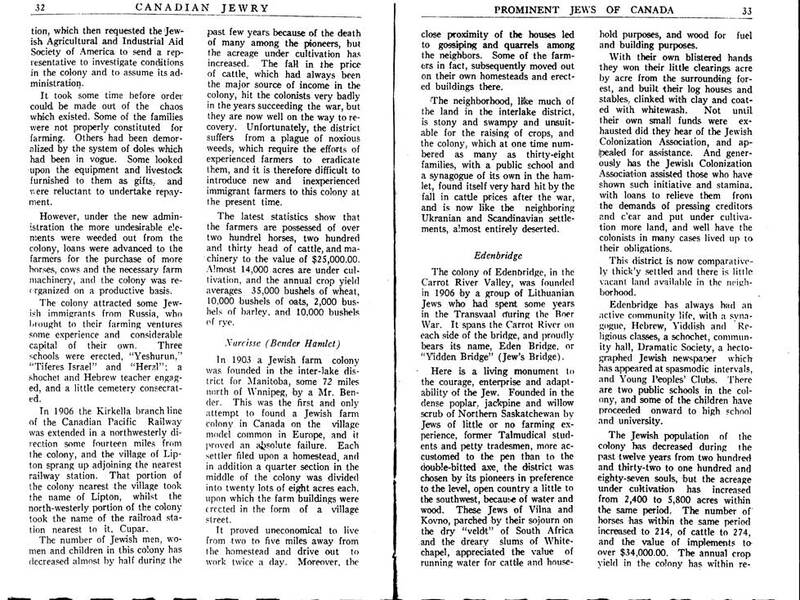 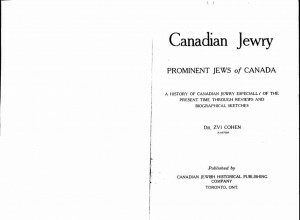 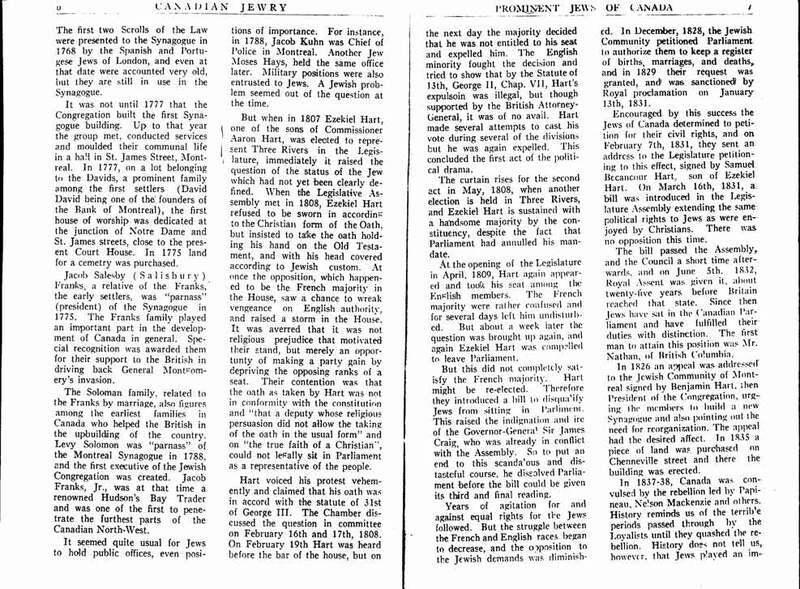 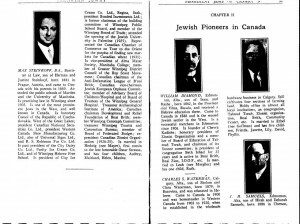 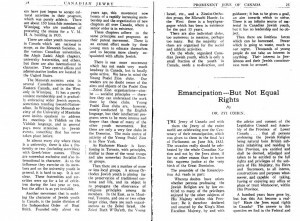 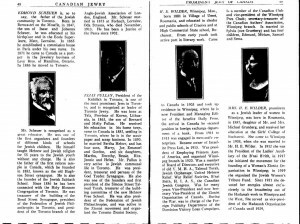 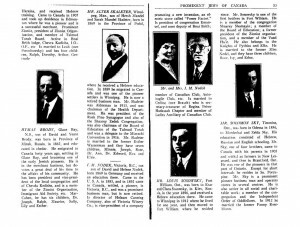 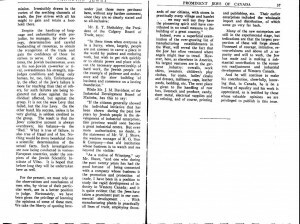 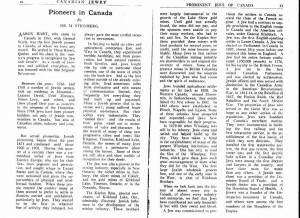 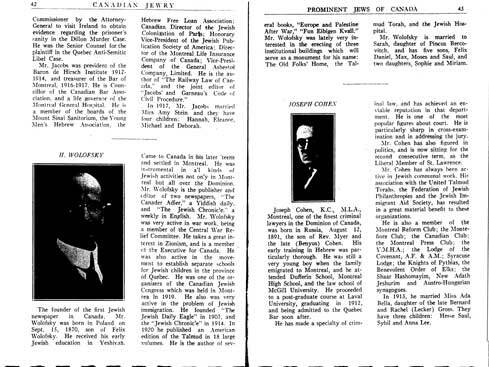 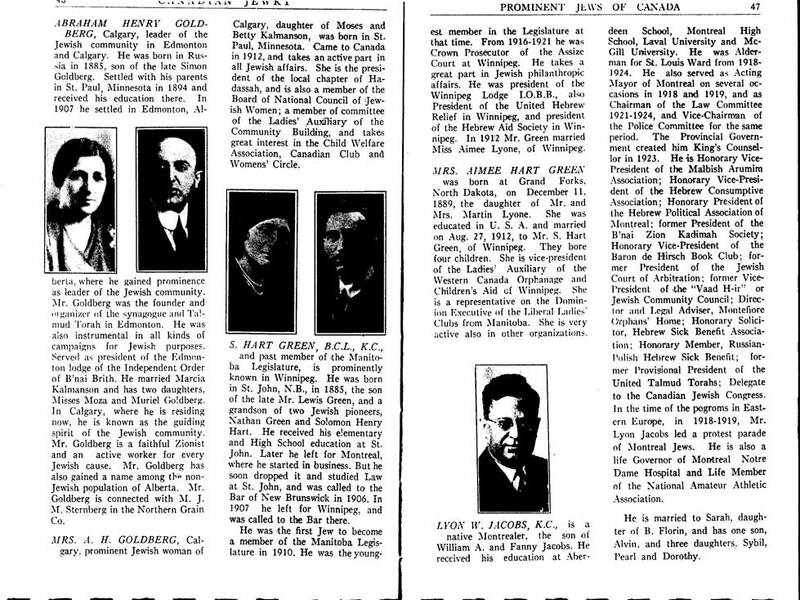 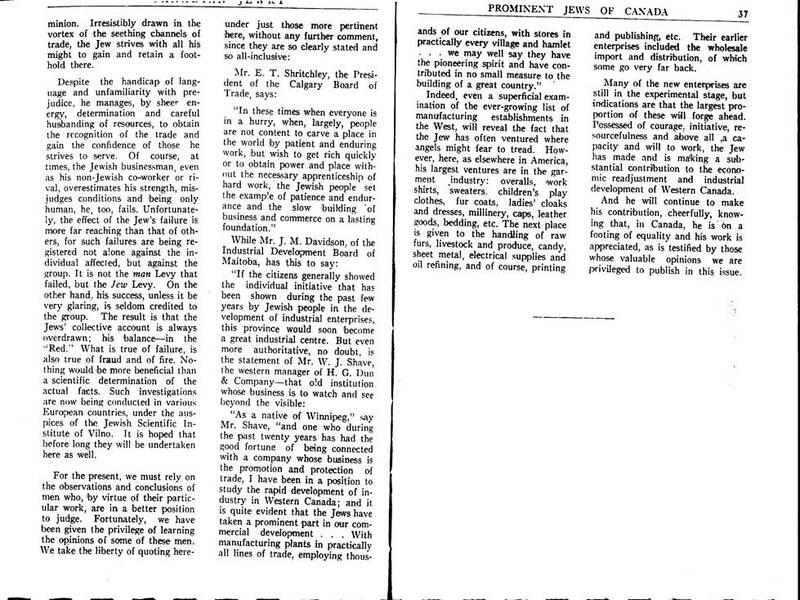 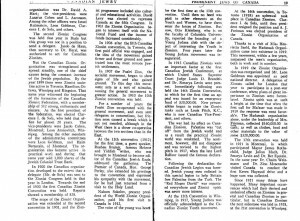 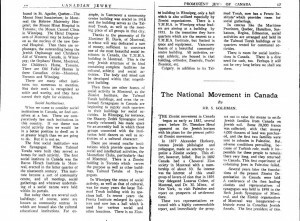 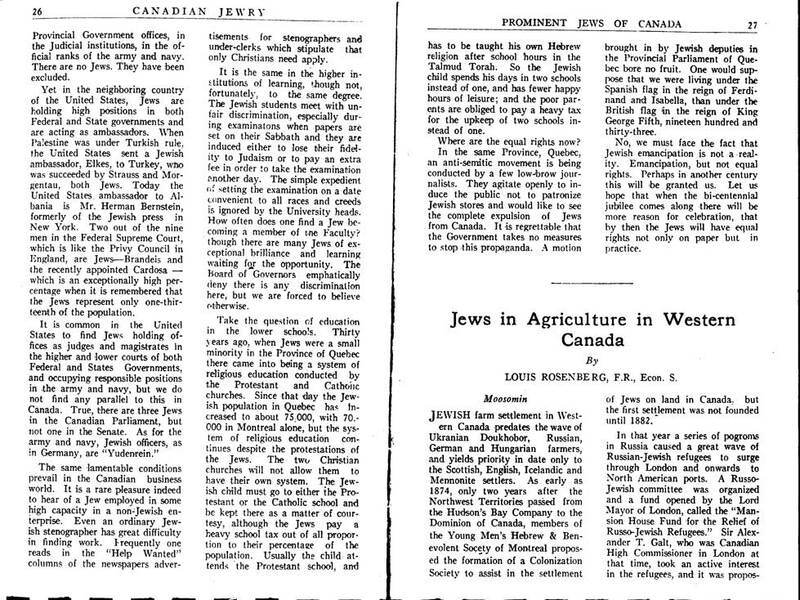 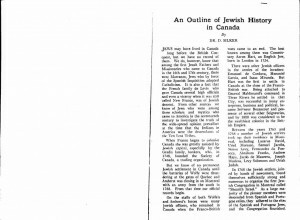 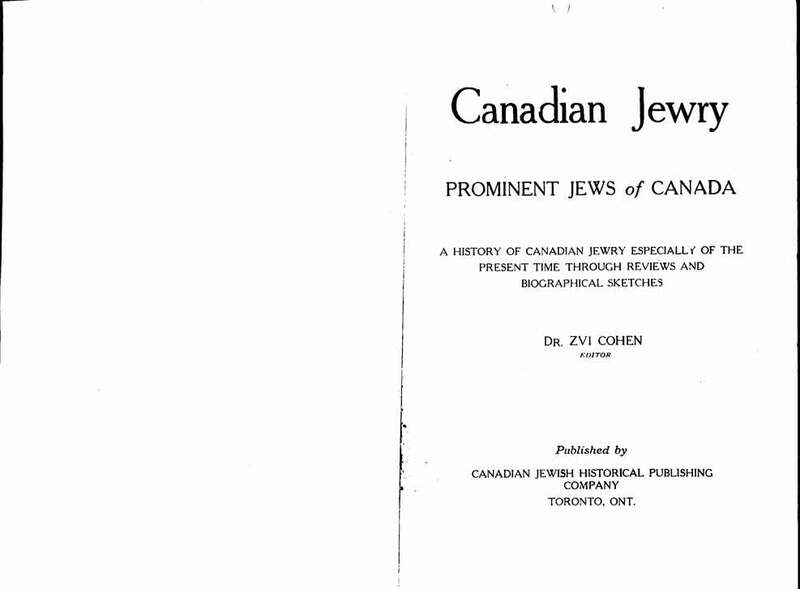 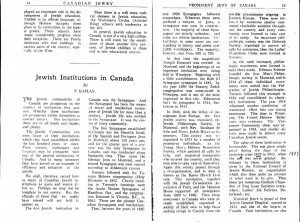 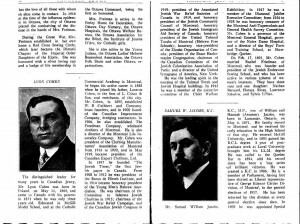 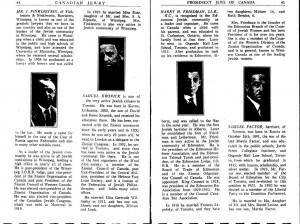 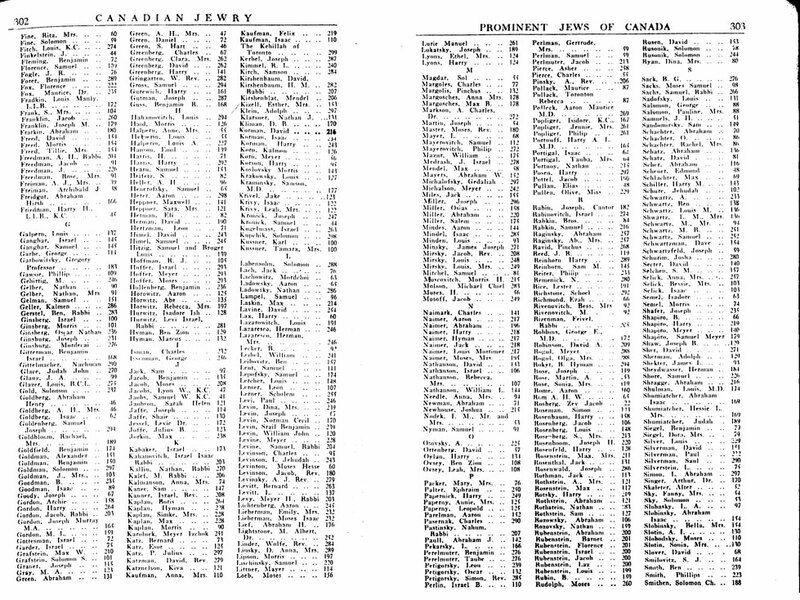 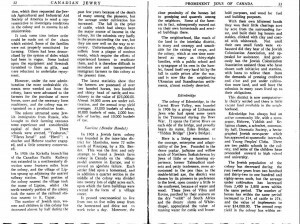 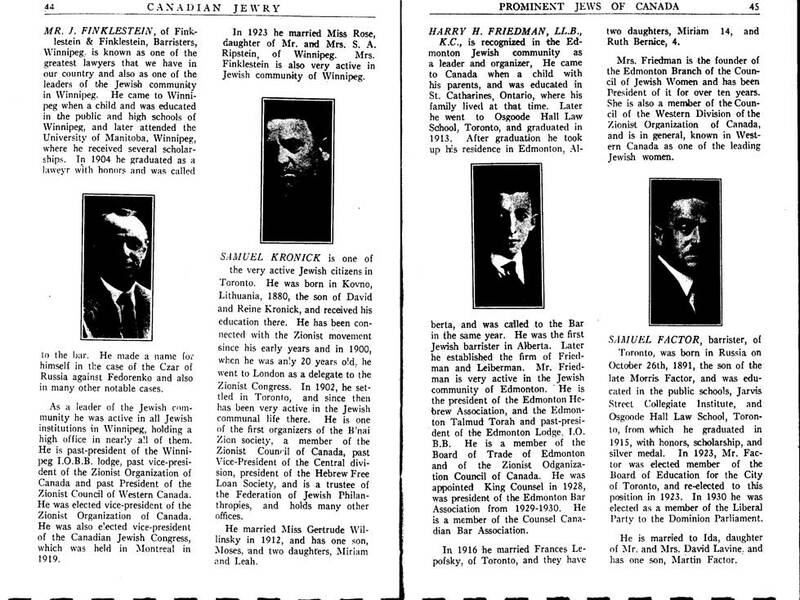 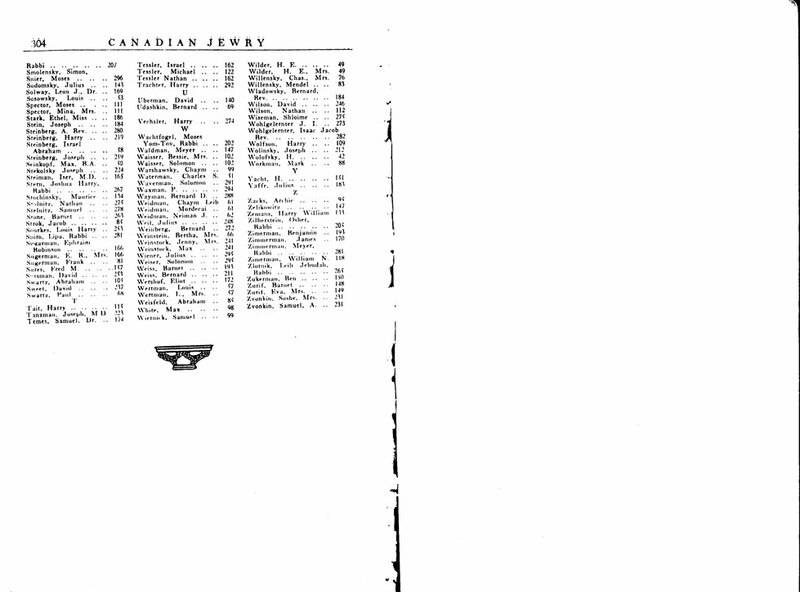 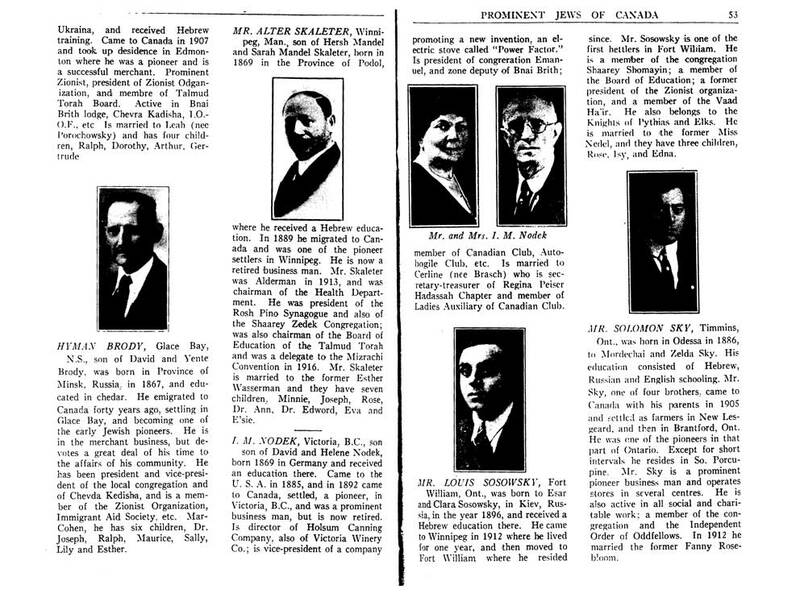 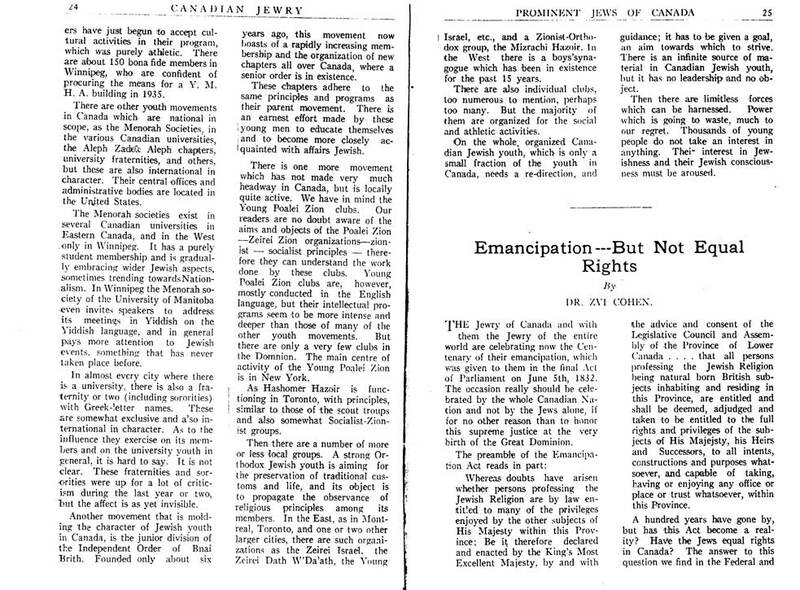 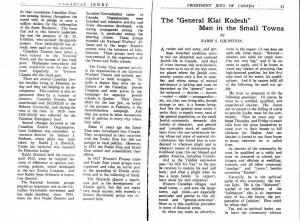 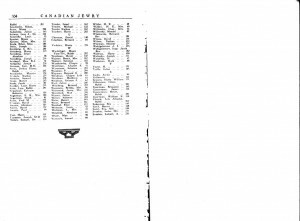 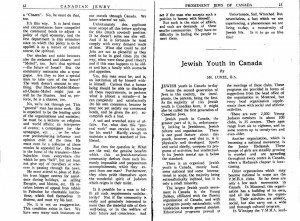 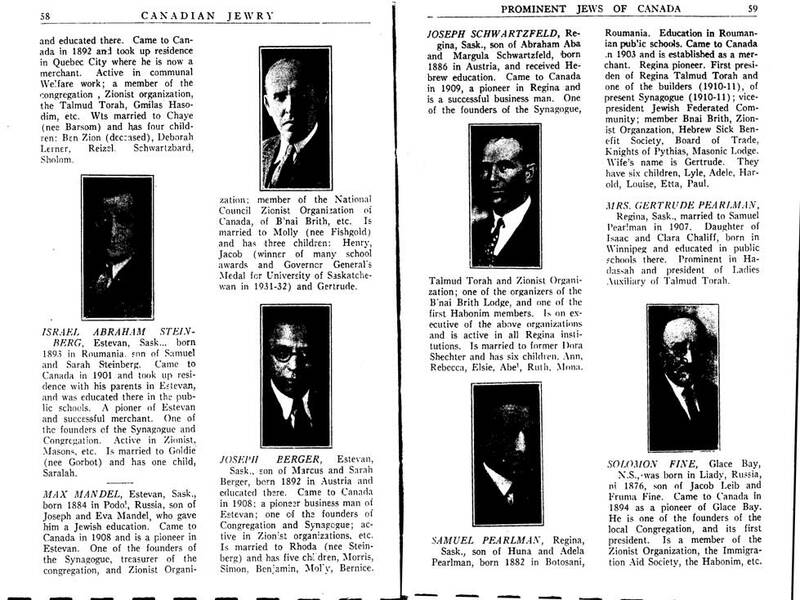 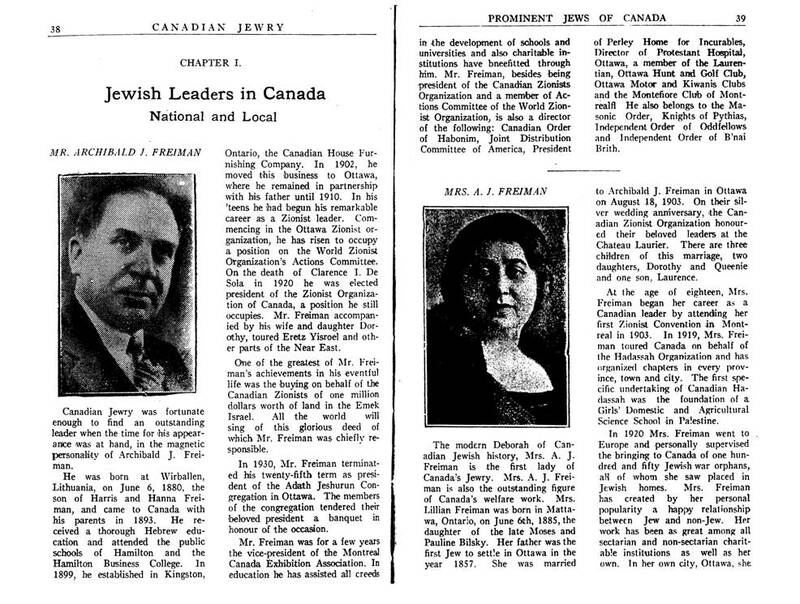 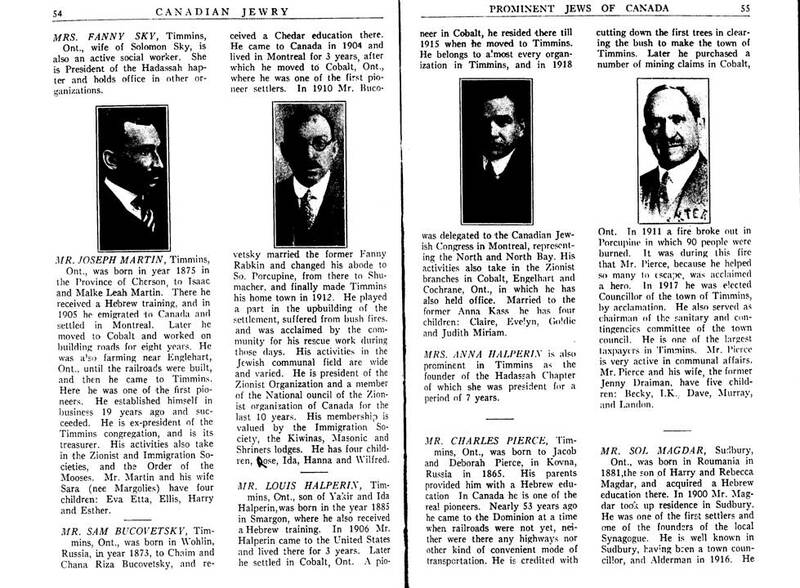 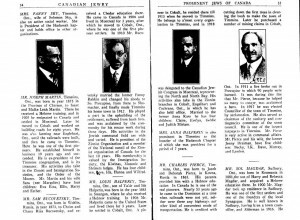 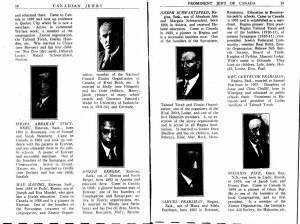 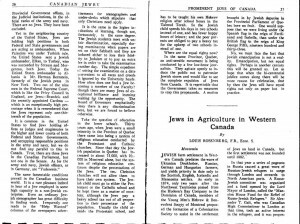 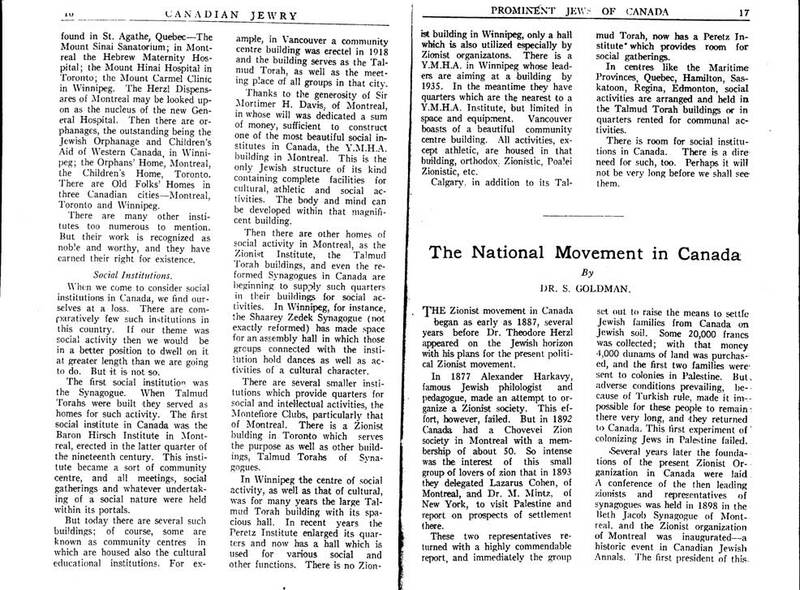 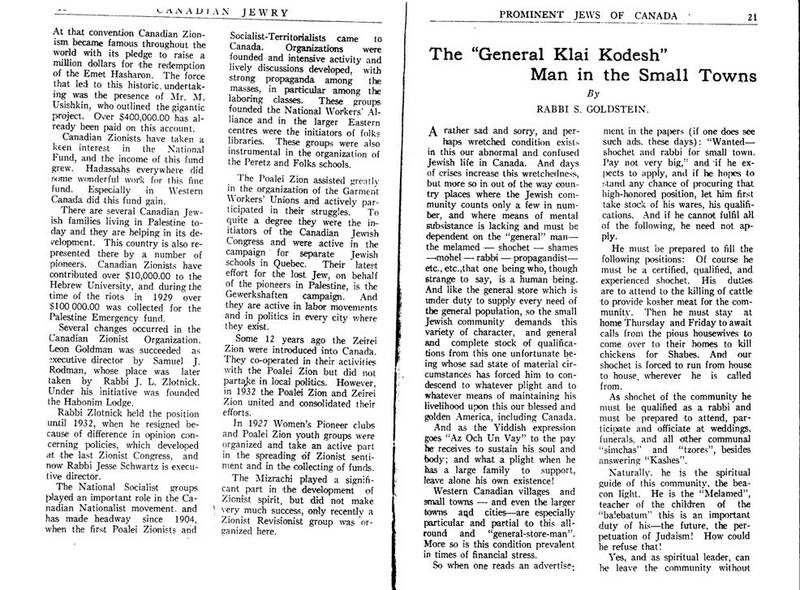 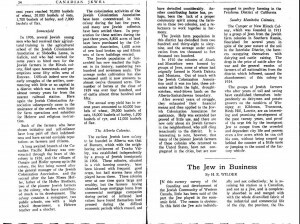 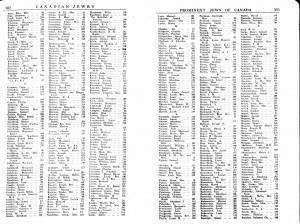 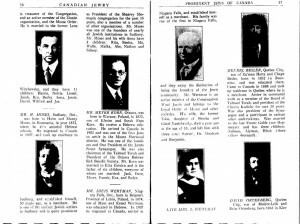 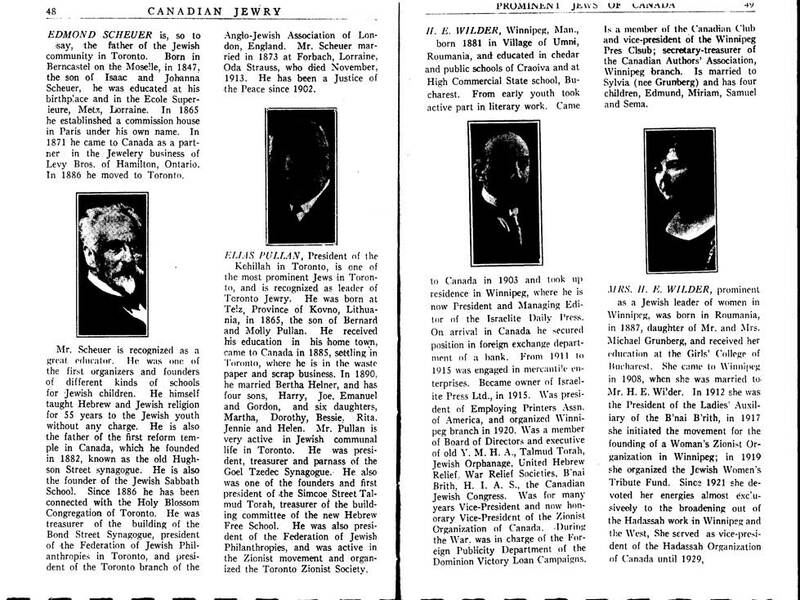 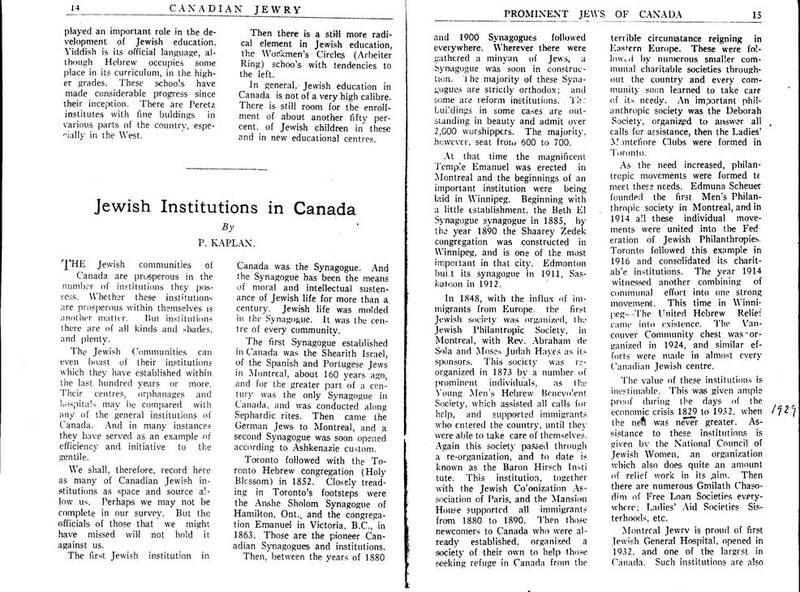 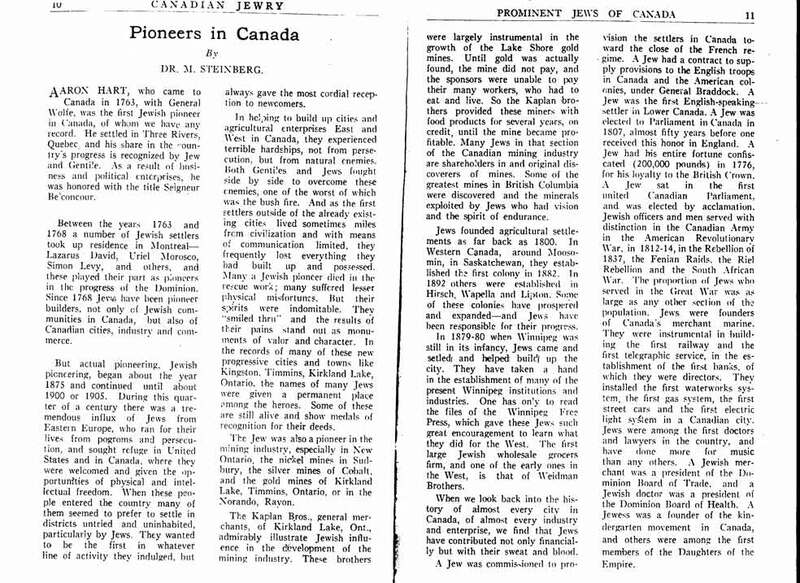 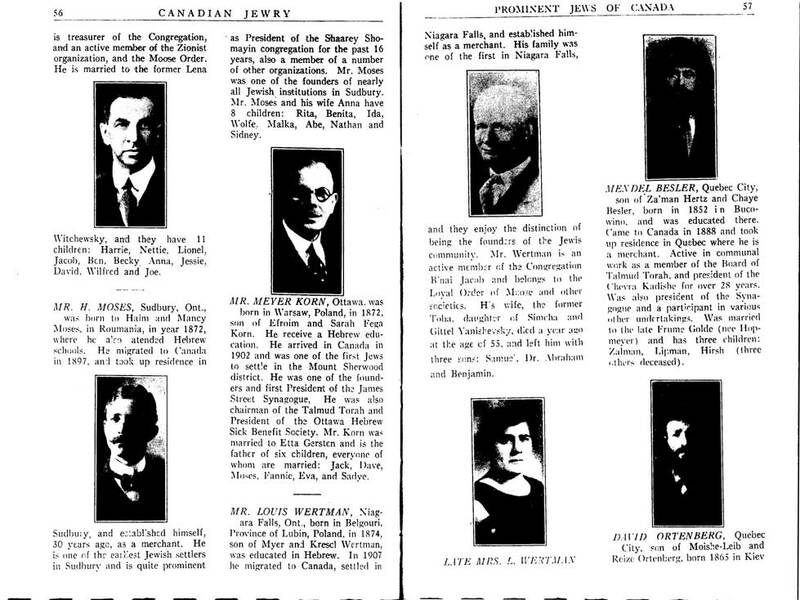 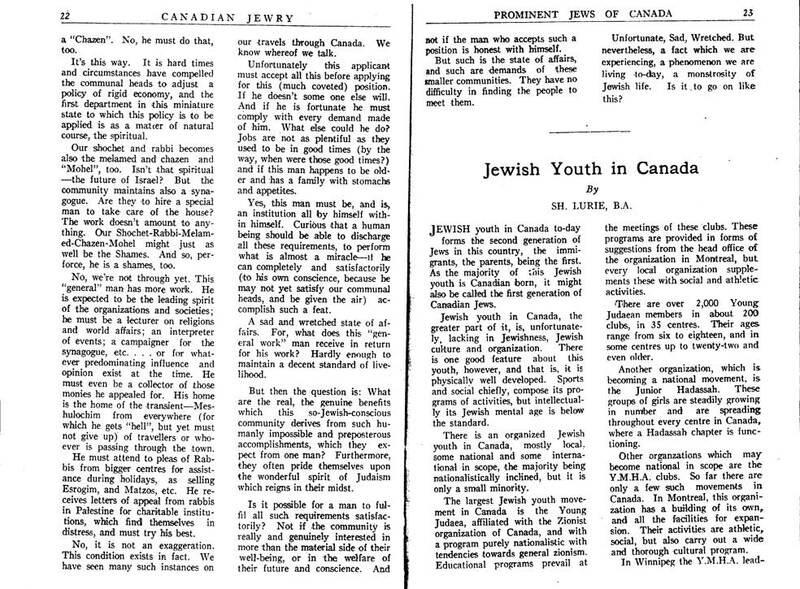 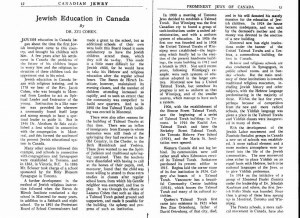 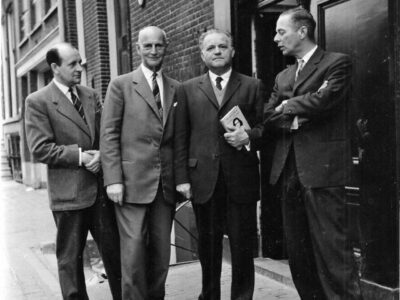 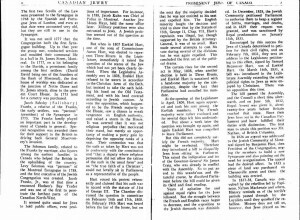 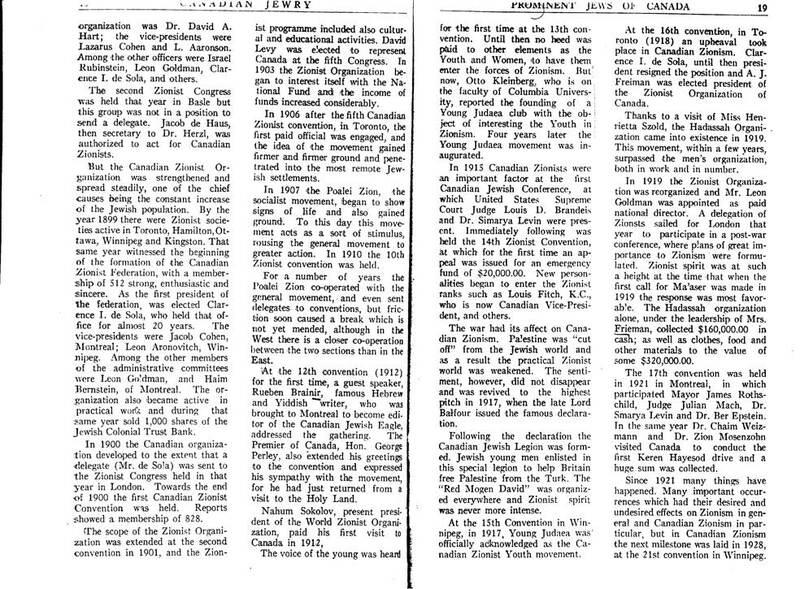 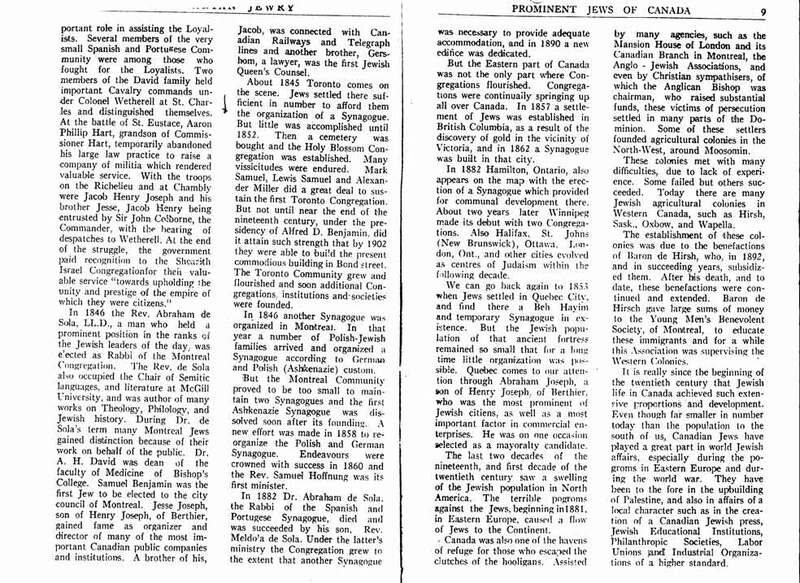 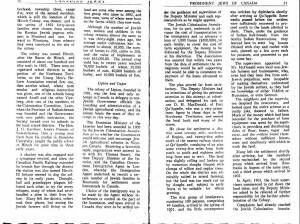 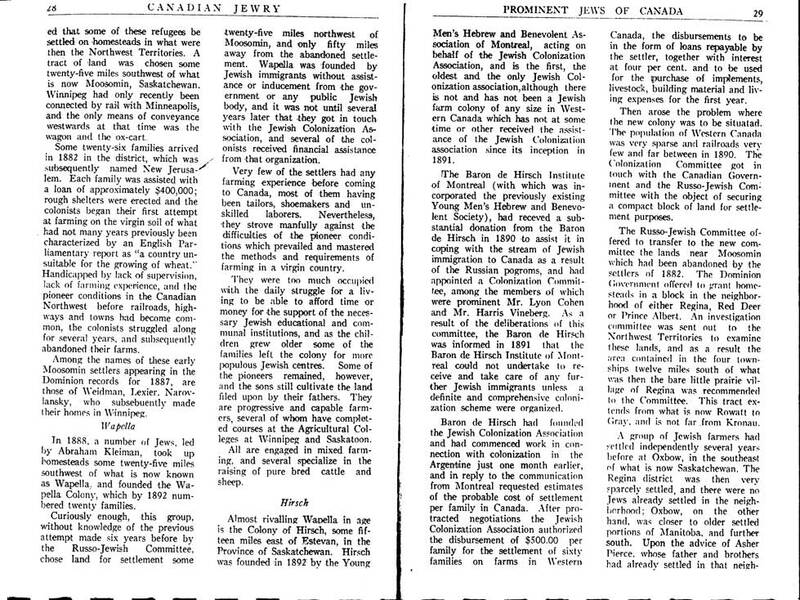 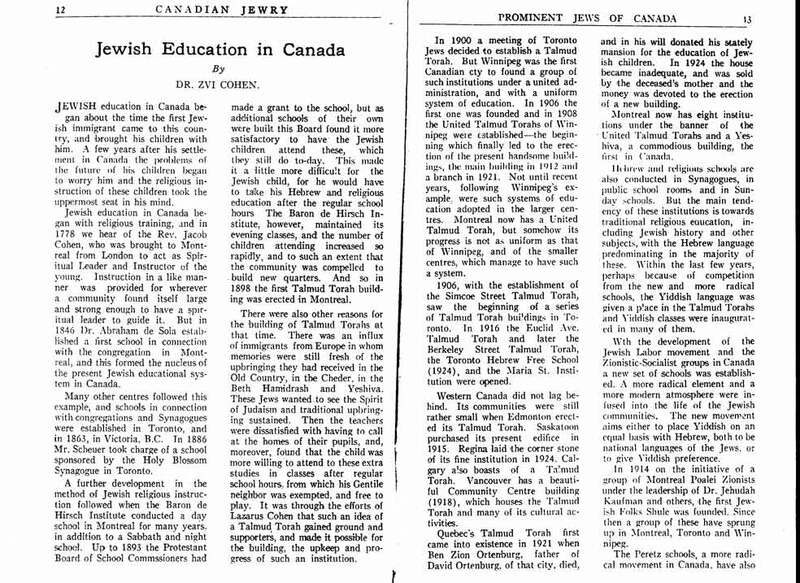 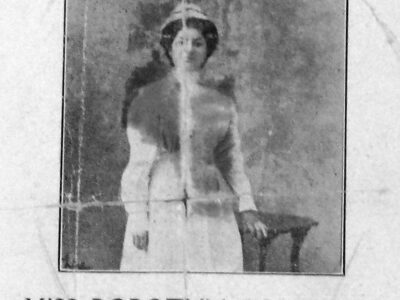 Titled “Canadian Jewry: Prominent Jews of Canada,” it describes itself as “A History of Canadian Jewry Especially of the Present Time through Reviews and Biographical Sketches.” It was compiled by editor Dr. Zvi Cohen and published in Toronto in 1933. 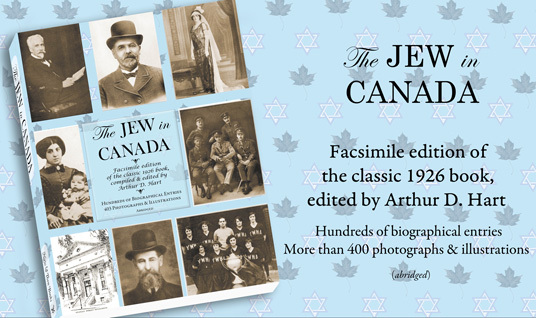 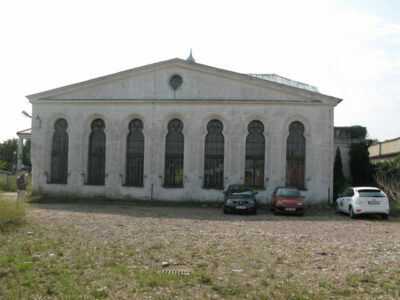 The book contains numerous articles and features roughly 700 biographical capsules with photographs of “prominent Jews” from coast to coast. 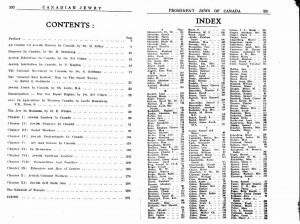 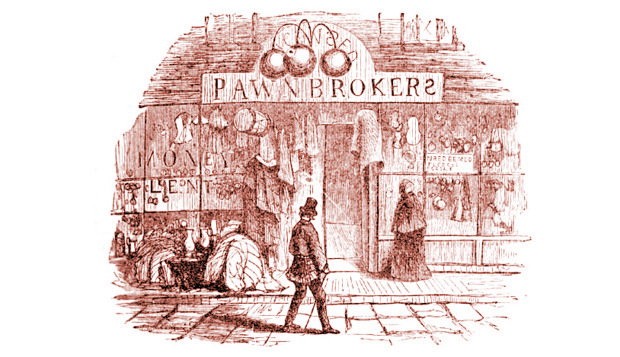 Fully indexed, it is a wonderful resource for genealogists, historians and readers with a more general interest in the subject. 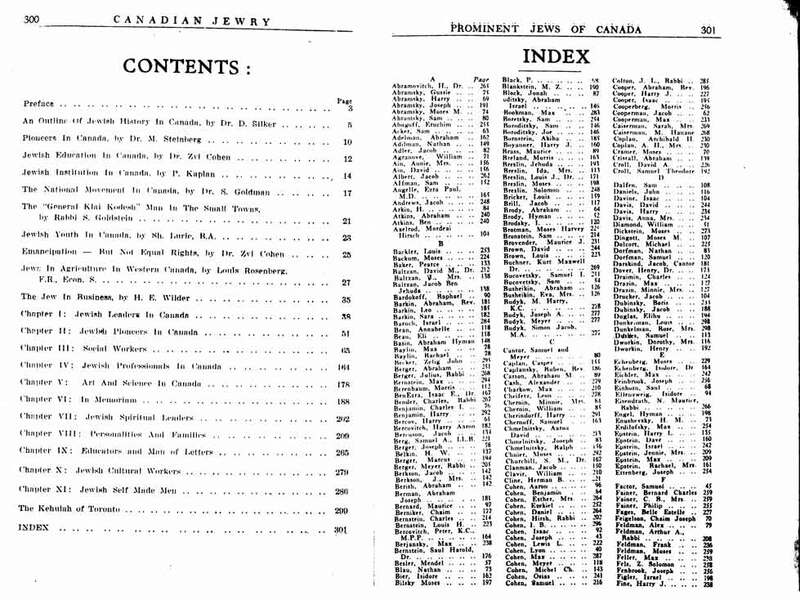 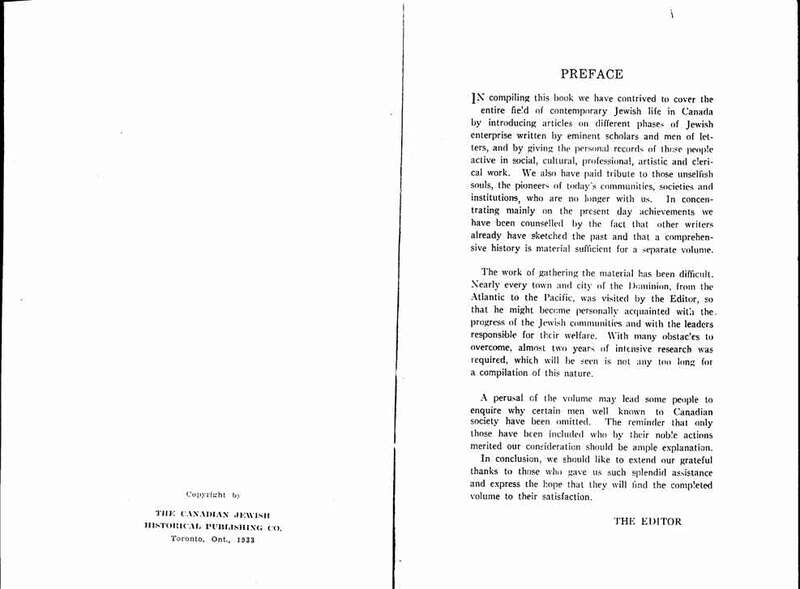 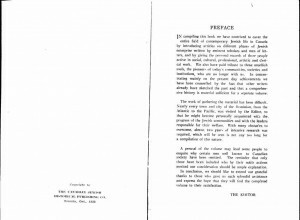 For this edition, the contents and index pages at the back of the book have also been added at the front.